It almost sounds too easy, but it’s true: taking time out to be creative is proven to lower stress. Are you recovering from a challenge? Struggling with overwhelming stress? Perhaps you’re grieving a loss or gathering the courage to take a big next step. Wherever you are in your process, plugging into your creative side can help. 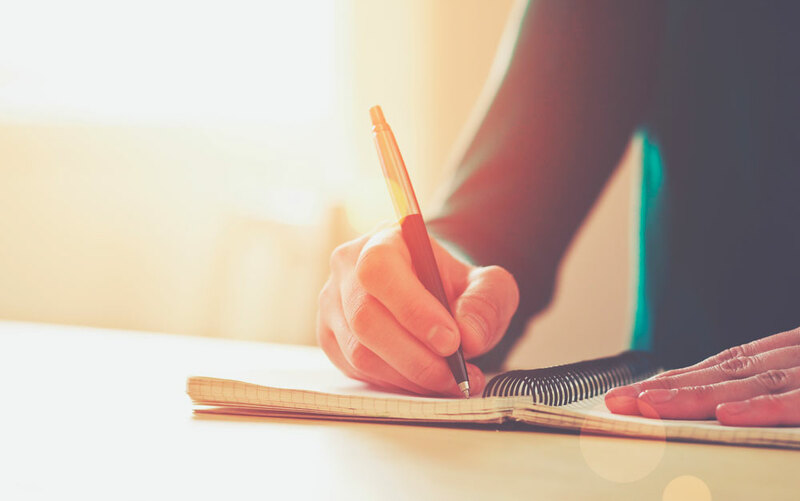 Researchers at Drexel University’s College of Nursing and Health Professions found that cortisol levels in most adults were reduced after just 45 minutes of creativity. Now, you can take it a few steps further. 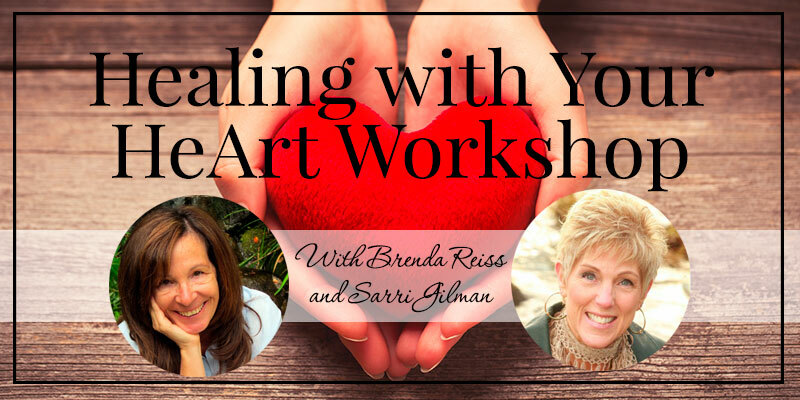 At a new, guided workshop, Healing With Your Heart, you’ll learn a creative healing process that you can use whenever you need. Join your co-facilitators, Forgiveness Coach Brenda Reiss and author and psychotherapist Sarri Gilman, LMFT, for a playful, powerfully creative morning. You’ll be guided through a gentle process to connect more deeply to your healing and your truth using collage, art, and writing, along with a generous dose of self-forgiveness. In this four-hour workshop, Sarri and Brenda will tap into the fun, freeing, and truly therapeutic creative process. You’ll have guidance, encouragement, and plenty of materials. Devote part of your day exclusively to YOU –giving your thinking, planning, strategizing side some time off. Tuning into your intuition. Listening to your heart. Getting in touch with your deeper soul. You’ll leave with a process that you can repeat on your own whenever you need it. We will take breaks! Please pack a lunch and water bottle. You are welcome and encouraged to bring snacks, coffee or tea, etc. so that you will be comfortable during our time together. Please come a few minutes early to settle in. We will start on time and end on time! 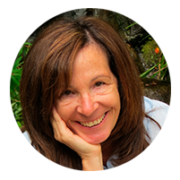 As a Forgiveness Coach and author of the book Forgive Yourself and Journey to Your Heart Space, Brenda Reiss believes that forgiveness is a truly sacred act. She knows from experience that no matter how far we’ve been or how far we have left to go, forgiveness can transform our pain into peace and free us to live unapologetically joyful lives. For Brenda, life has been a series of painful trials. 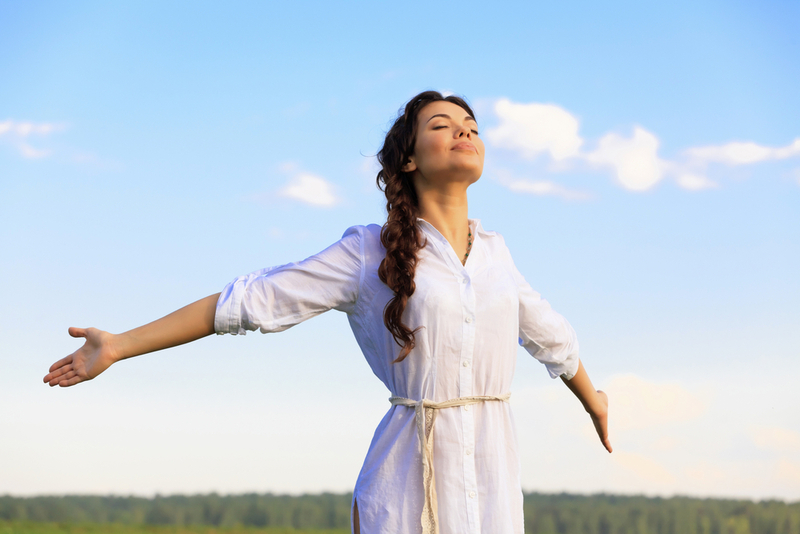 As a survivor of abuse, addiction, divorce, major health issues and more, she’s risen from the ashes of these experiences to discover that recovery is not a destination– it’s a process. Through the healing process, it is the forgiveness work that forever changed her from victim into victor in the story of her life. 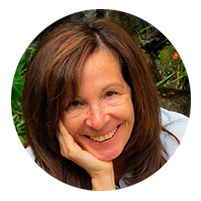 Sarri Gilman, LMFT is a psychotherapist, author, and workshop presenter. She is the author of Transform your Boundaries® (2014) and Naming and Taming Overwhelm® (2017). 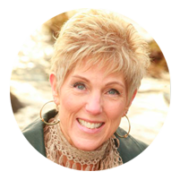 She is the creator of the Transform Your Boundaries® Workshop. Her humanitarian work includes founding two non-profits, and running non-profits for 20 years, with 7 years teaching leadership to managers and executives. Sarri has now retired from nonprofit work and continues with her private practice on Whidbey Island. She is also devoted to teaching on the subject of boundaries, overwhelm, and trauma recovery. She tailors her work to help people work from the inside out. 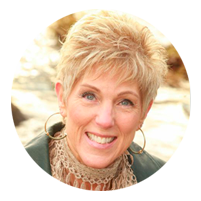 She is experienced in guiding people safely through deep and life-changing personal development. Though she works with deep topics, she is known for bringing humor and love to her workshops. View her Tedx talk on boundaries here.